The big twist: K/DA isn’t a band as much as it’s a digital marketing campaign. The group is comprised of avatars created by video game publisher Riot Games to promote the free-to-play video game “League of Legends.” The digital group, whose initials stand for “Kills, Deaths, and Assists,” a reference to the game's scoring system, is voiced by Korean and American artists. The POP/STARS music video quickly became a viral hit, exceeding 20 million views within four days on YouTube. As of Tuesday, the video has more than 88 million views. The song also reached number five on the Apple Music pop charts in the U.S.
“POP/STARS” remains near the top of the Billboard World Digital Song Sales chart three weeks after the song debuted, after shooting to the top of the week of Nov. 17. It has since stayed near the top, falling only slightly to No. 2. The song’s popularity highlights just how much of a cultural force video games have become in South Korea and around the world. The game that K/DA is promoting, “League of Legends,” claimed 100 million monthly active players in 2016. The game is free to play and makes money off in-game purchases, with sales of $2.1 billion in 2017, according to research firm SuperData. Riot Games didn’t just create a smash-hit K-pop group for the fun of it. K/DA members’ appearances can be bought as “skins,” in-game cosmetics, for about $10 each. These cosmetic appearances do not make the player any stronger, but alter a character’s appearance. Such in-game purchases, known as microtransactions, have been very lucrative for “League of Legends” and other games. “League of Legends” also has a thriving esports scene. This year, the game’s world championships were held in South Korea from Oct. 1 to Nov. 3 and were watched online by more than 200 million people, almost double the TV viewership of the 2018 Super Bowl. K/DA debuted at that tournament’s opening ceremony in Incheon, South Korea, with augmented reality projecting their digital avatars on stage. The singers who voiced the characters also appeared on stage: Madison Beer, Jaira Burns, and the two members from the Korean pop group (G)I-dle. Riot Games, which was founded in 2006, debuted “League of Legends” in 2009. Since then, they have expanded to 24 offices and employs 2,500 people worldwide. Riot Games’ parent company, Tencent, the China-based tech company that operates a wide variety of services and is also the world’s largest gaming company, announced a 2018 Q3 revenue of $11 billion. 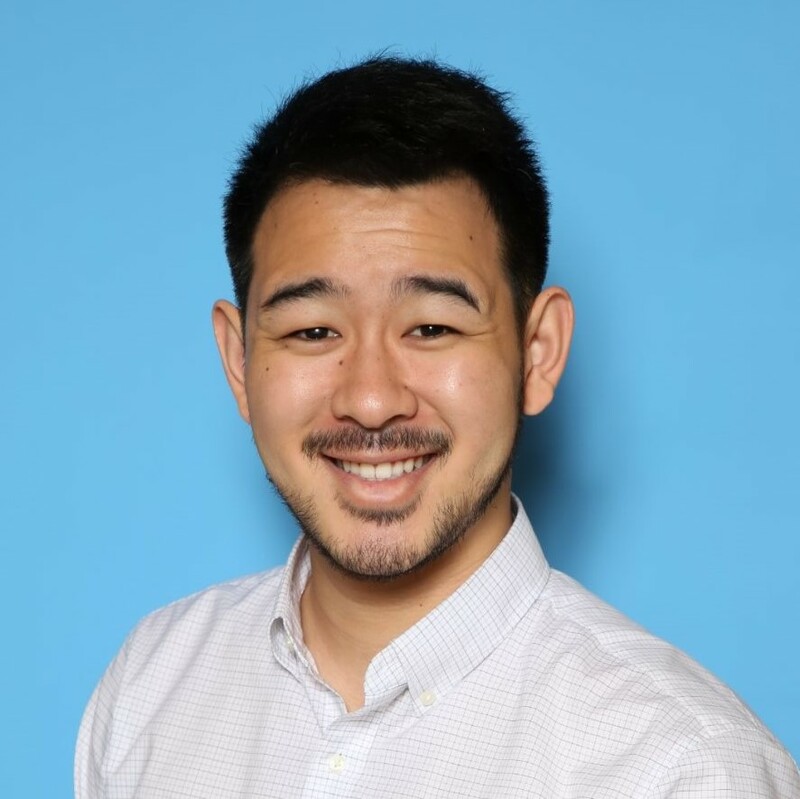 Benjamin Pu is an associate producer for MSNBC's newsgathering team.